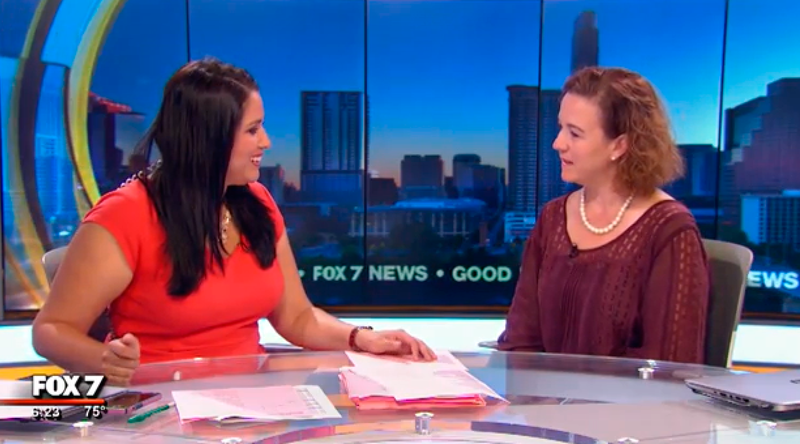 Franchisee Stacy Marlin featured on Fox-TV in Austin with tips on elderly driving. It's a conversation many dread but it's an important one. Stacy Marlin with the Senior Care Authority talks about discussing driving with seniors. Watch the video by following the link below.